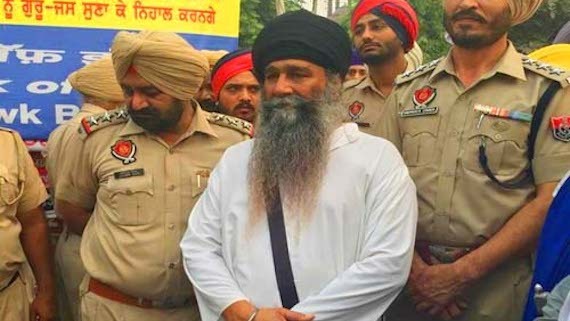 Dal Khalsa vice-president Hardeep Singh Mehraj and Malwa Youth Federation leader Lakha Sidhana were produced in the court of judicial magistrate 1st Class (JMIC) Amandeep Singh at Talwandi Sabo on Friday (May 25). 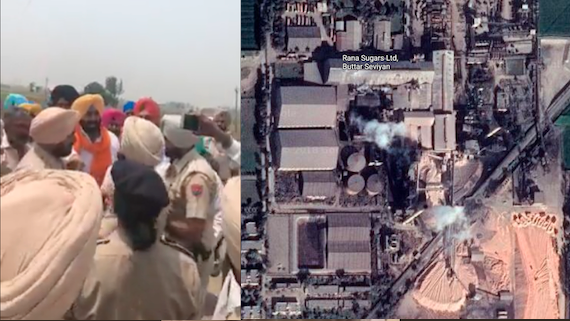 The court sent them to judicial remand till June 6. 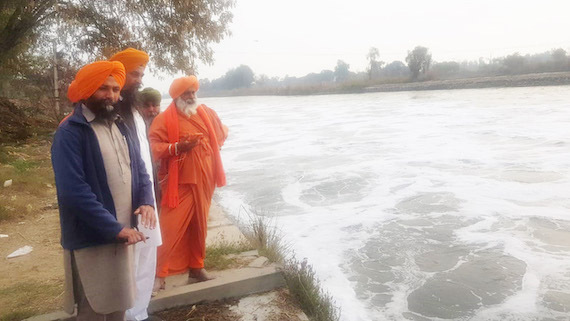 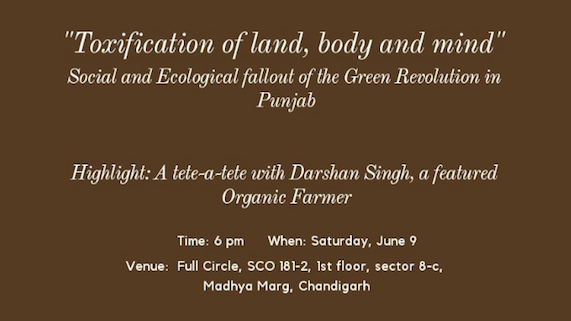 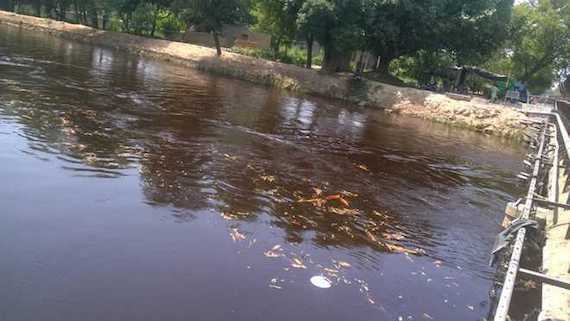 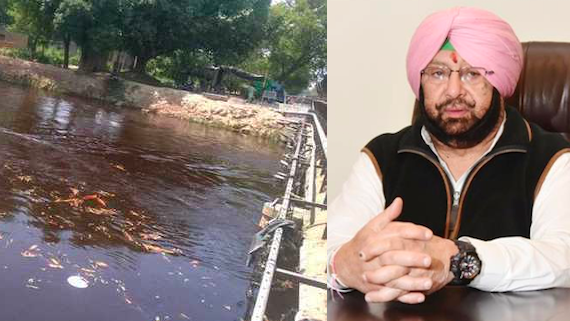 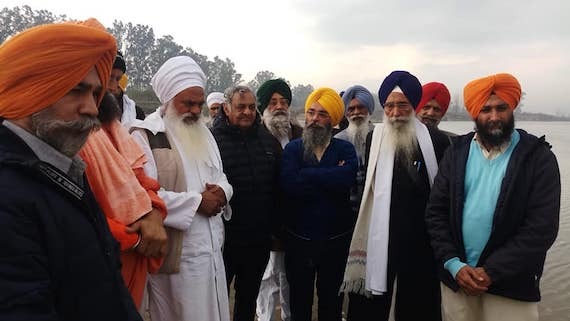 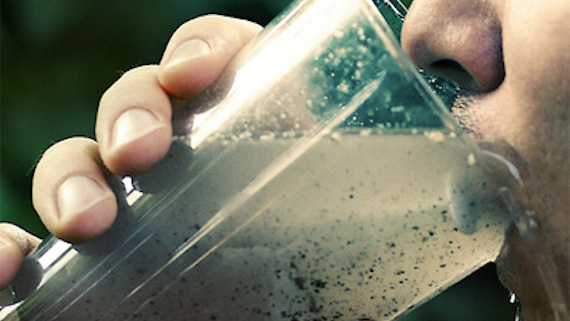 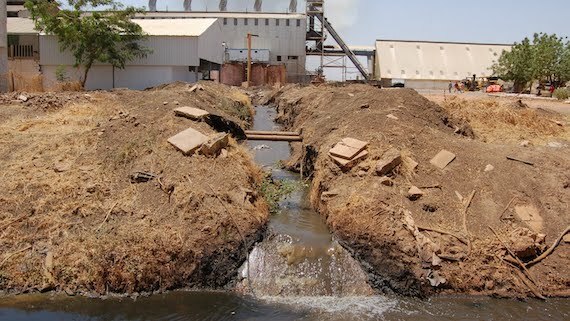 Punjab is facing major environmental disaster as Beas river water contaminated by chemical leak from a Sugar Mill located in Gurdaspur was started flowing in canals through Harike Headworks.